Thankfully there’s a solution. 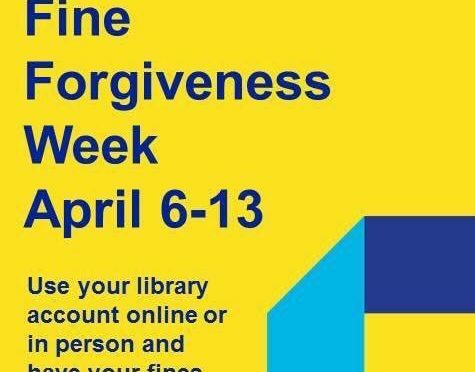 For the week of April 6-13, 2019, Dakota County Libraries are hosting Fine Forgiveness Week. Simply use your library account online or in-person during the week and your fines will be waived. Lost materials are not included in the amnesty, but Stone is encouraging people to discuss those issues with librarians. The goal of the effort is to allow the library to serve more people. “Nationally, public libraries are looking at fines because we’ve come to recognize they are a barrier to service,” Stone told the Hastings Star Gazette. While Dakota County isn’t ready to do away with fines entirely, like St. Paul did last year, this is a first step to gather some data and improve access to the library.